Psychonauts is a game about a young psychic acrobat who runs away from his family's circus to train to live his lifelong dream- to become a Psychonaut, a psychic secret agent. But things aren't quite so simple for him when he reaches their training facility, a psychic summer camp called Whispering Rock. Raz has his work cut out for him and needs to work together with a fellow camper named Lili. They try solve the mystery of their strange nightmares, predicting a nefarious plan to use the brains of psychic children as weapons of mass destruction. 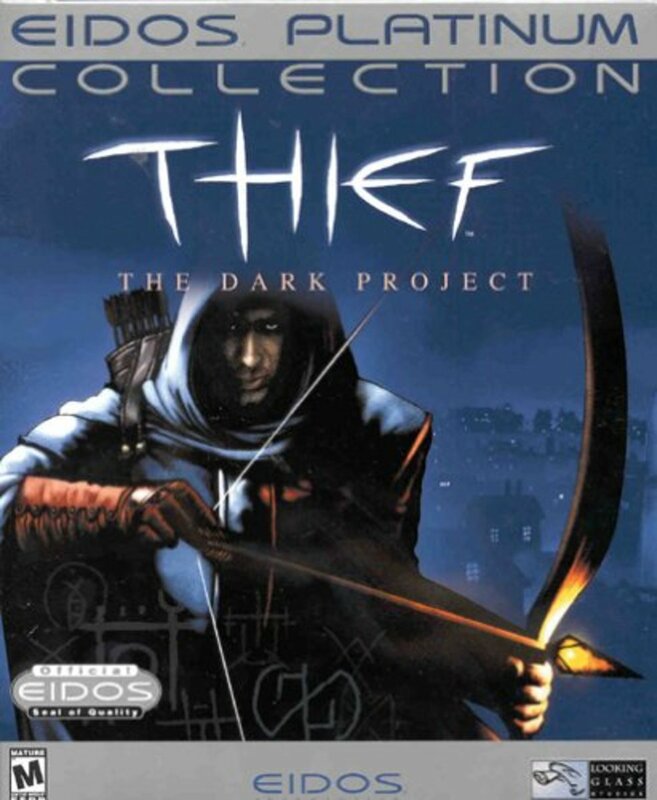 The game was released by Double Fine in April of 2005, and a cult following quickly grew in its name. 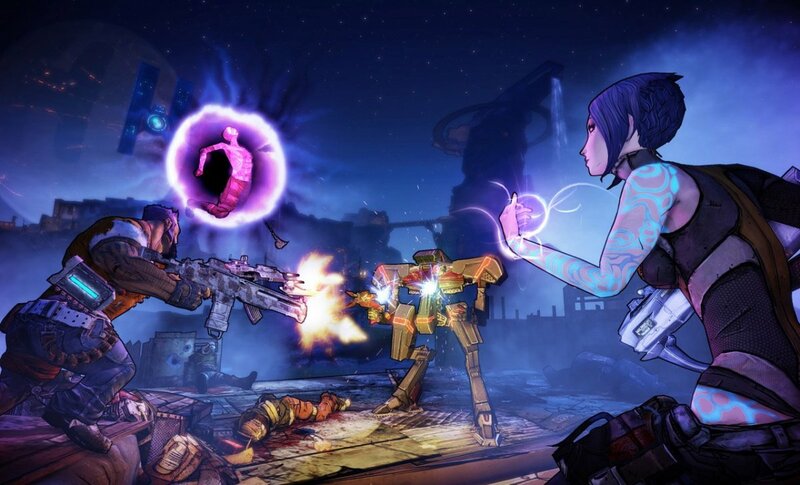 Fans praised its colorful art style, inventive level design and entertaining writing and story. 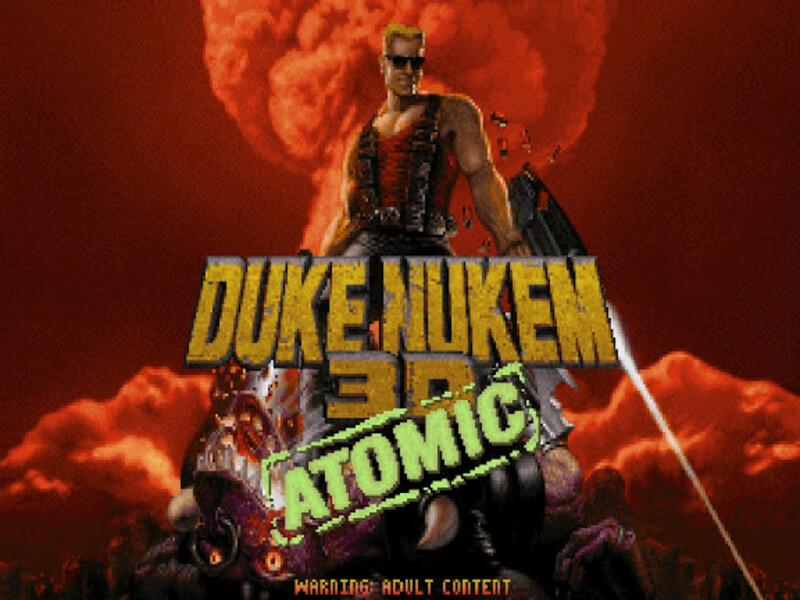 On top of that, many clamored for years for a sequel to the game. 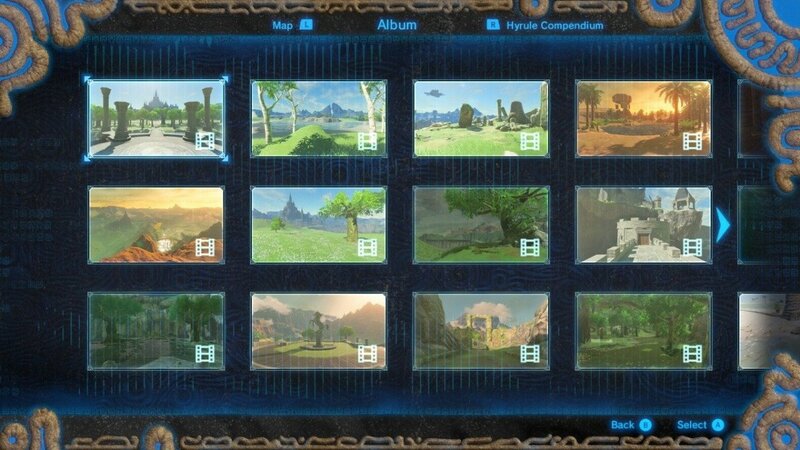 In December of 2015, their prayers were answered. A Fig campaign for Psychonauts 2 was launched on the 3rd of November, and surpassed its funding goal of $3.3 million in the next month. Fans and investors alike were overjoyed- both by the promise of more in this game's universe, and by this brand new investment opportunity- people could truly invest in crowdfunding for the first time. 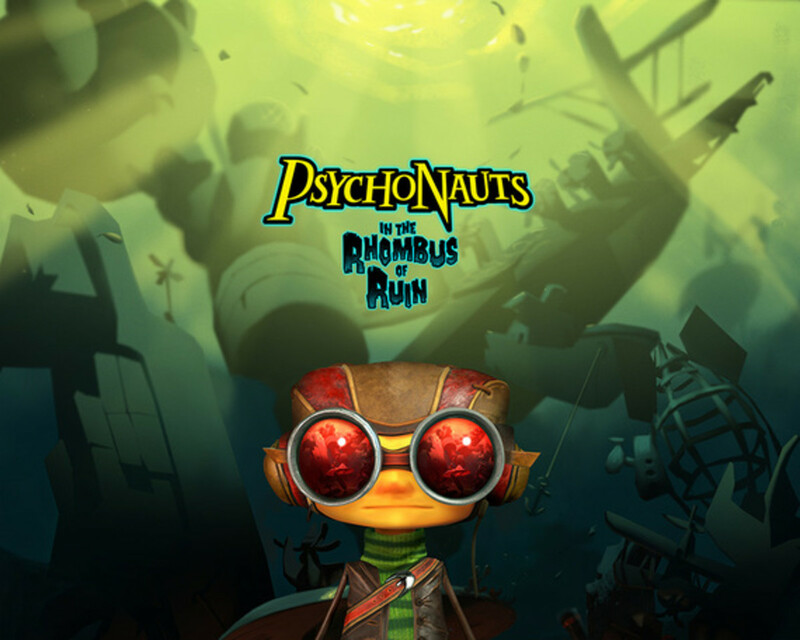 During the campaign, however, something else was announced: a VR title called Psychonauts In The Rhombus Of Ruin. Always the ones to wander into fresh territory, Double Fine was interested in developing their own VR title. 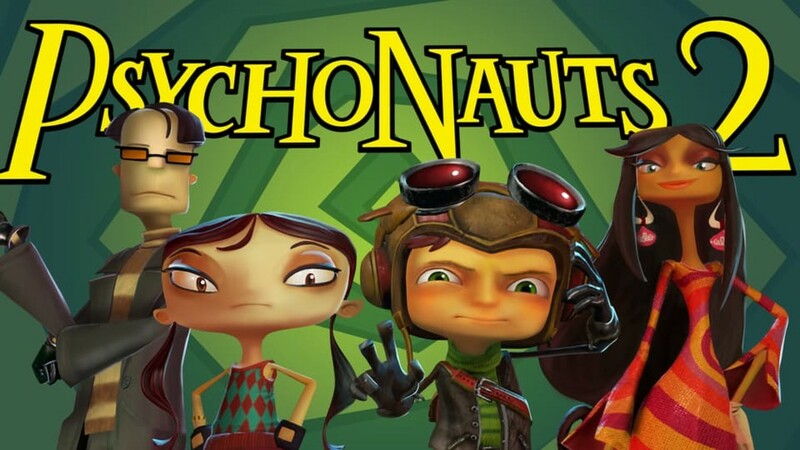 And with Psychonauts 2 in the pipeline, a story left to tell between the first and the second games, and an opportunity with Sony, a Psychonauts VR game must have seemed like a (no pun intended) no-brainer. 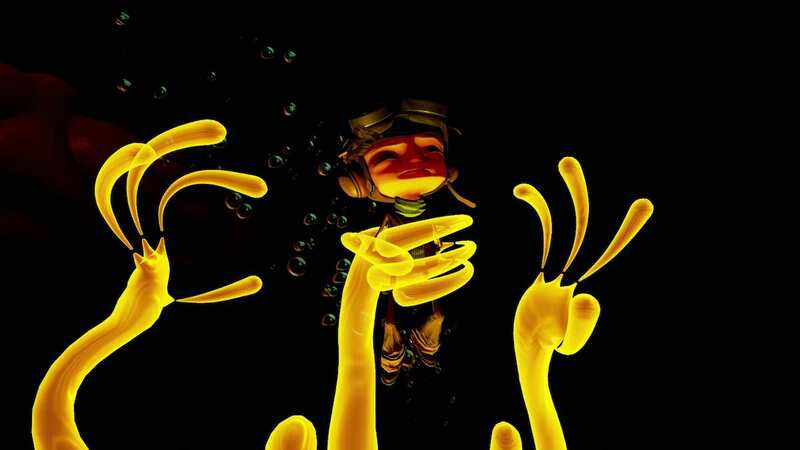 The story of PitROR follows the attempts of Raz and his fellow Psychonauts to rescue Truman Zanotto- the grand head of the Psychonauts, who was revealed to have been kidnapped at the end of the first game. While flying over the titular Rhombus of Ruin, a region in the ocean a little bit like the Bermuda Triangle, known for sinking ships and crashing planes as well as being in the shape of a rhombus, the jet the five Psychonauts are in crashes into the ocean. When they're kidnapped, Raz is immobilized and has to use his power of Clairvoyance, as well as a suite of other psychic powers, to navigate the environment of an underwater outpost to free Truman Zanotto and his friends before they're driven mad by the strange properties of the Rhombus. In an interview, Tim Schafer- creative director of Double Fine and writer of the original game- has said that as a Playstation exclusive game, PitROR isn't necessary for players to understand Psychonauts 2 moving forward. But he also hints that there may be more to the VR title than just a non-mandatory side story. He says that there are things in the game that set up for Psychonauts 2- hints of evils to deal with in the coming game, and of things not being quite as they seem in the Psychonauts' headquarters. And with a terrible curse on Raz's family promised to have been a major plot point in Psychonauts 2, it is implied that Raz may have a run-in with the curse here in The Rhombus Of Ruin as well. Optional or not, this VR interquel is sure to hold diehard fans over until the true sequel's release in the third quarter of 2018. 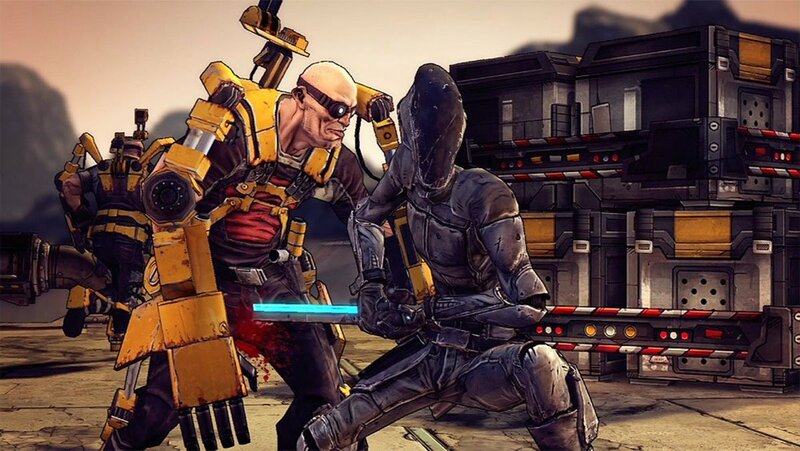 The company has half-jestingly dubbed PitROR a "gaze and click adventure." The player character is in one static spot, but can look around and access the fields of vision of those around them to solve puzzles and move forward with the game and story. Not more than a few minutes of gameplay has been shown yet, but what we've all seen so far promises to bring more of what the masses have been hoping for since 2005- great characters, witty dialogue, and a strange story that is sure to drag you in. Psychonauts In The Rhombus Of Ruin is set to release on February 21st for Playstation VR. 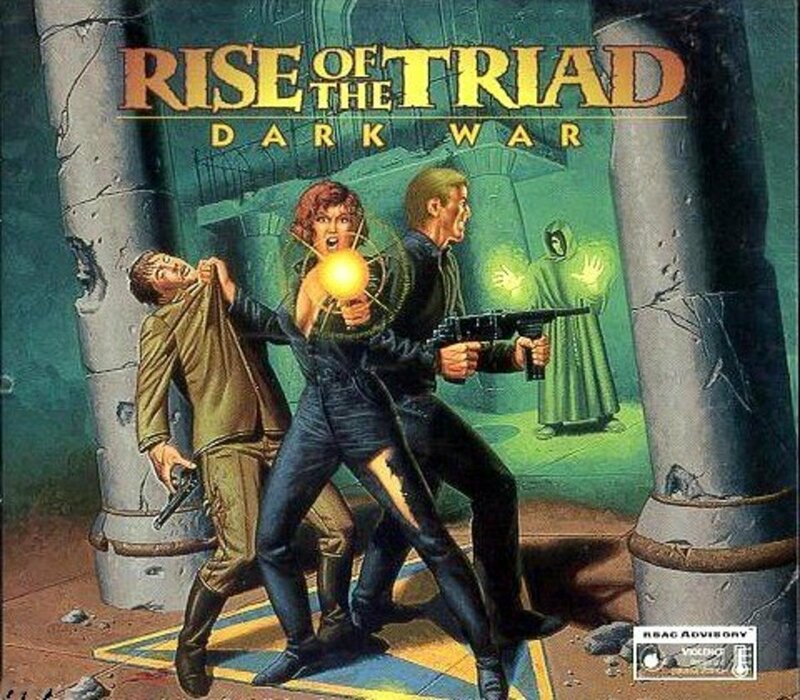 Will you be playing Rhombus Of Ruin? I'd like to, but the price is steep!